The Princess and The Pump: A Type 1 Diabetes Blog: Happy World Diabetes Day! 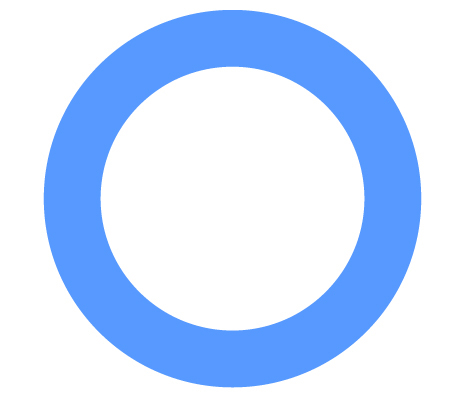 Today is World Diabetes Day! I love the idea of "bringing diabetes to light". (btw- if you move your mouse over the match you can actually 'light' the candle! Cool, huh?) After all, that's what we are trying to do. World Diabetes Day (WDD) is celebrated every year on November 14. The World Diabetes Day campaign is led by the International Diabetes Federation (IDF) and its member associations. It engages millions of people worldwide in diabetes advocacy and awareness. World Diabetes Day was created in 1991 by the International Diabetes Federation and the World Health Organization in response to growing concerns about the escalating health threat that diabetes now poses. World Diabetes Day became an official United Nations Day in 2007 with the passage of United Nation Resolution 61/225. The campaign draws attention to issues of paramount importance to the diabetes world and keeps diabetes firmly in the public spotlight. This year sees the second of a five-year campaign that will address the growing need for diabetes education and prevention programmes. You can find out more about the Blue Circle HERE. 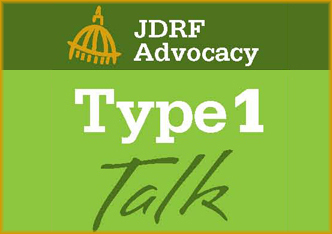 JDRF is having Type 1 Talk events all over the country. It's a time for you to join with other in diabetes community to learn more about what's going on a national and a local level. To find an event near you, Click HERE! This video was made by Lorraine of This is Caleb. It is a wonderfully educational video for people of all ages! This video was made by the Diabetes Hands Foundation. Watching it will give life saving insulin to a child in need. Come on - it's less than 2 minutes long. So what if you've seen it before? Do it again. It's THAT important. 1. On November 14 at 2 pm, test your blood sugar. 4. Enter your results HERE. 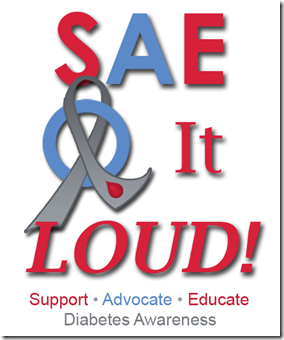 WEAR BLUE and SAE it Loud! Go to Sugabetic.com for more information! Have a great day! Do something you love with those you love! Hug the people with D (PWD's, CWD's, D Mamas and Papas, and D Grandparents, too!) in your life a little tighter and let them know how much you love and support them. The support we have is the reason we get through the tough days... Knowing that TOGETHER we will CURE DIABETES! Great, informative POST Hallie. I will be traveling with Joe for most of the day to what else....but....HOCKEY! LOL. I am with everyone in spirit. Happy WORLD DIABETES DAY to you, your Hubby, and SweetPea!! !